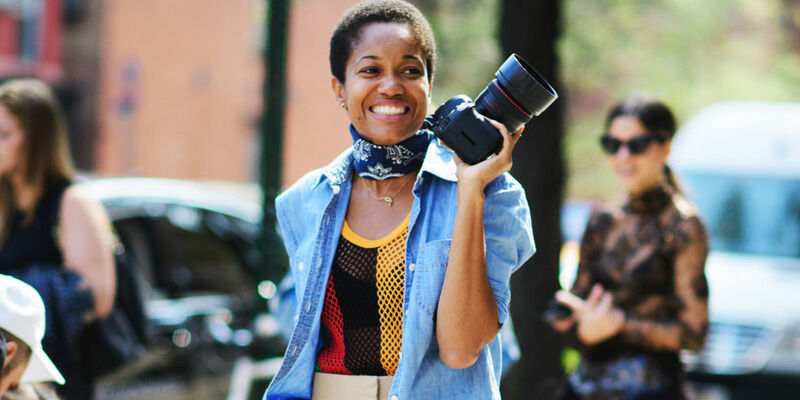 What makes a great street style photographer? A nice camera, access to the stylishly dressed, and perhaps most importantly, the eye for not just what’s visually special, but what’s visually original. 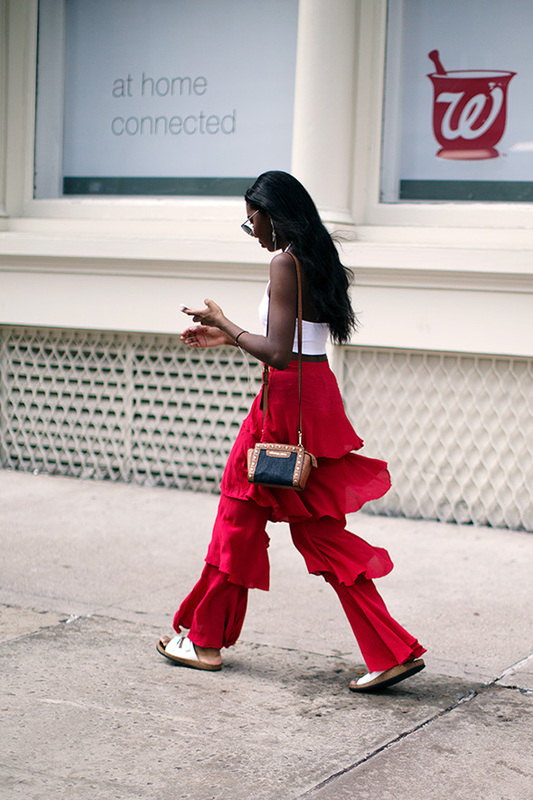 Come fashion week, here are some of the best street style photographers to follow. Phil Oh, who launched his website Street Peeper in 2006, has become one of the world’s most recognized photographers outside fashion shows. He’s part of a group who have catapulted magazine editors and stylists (who were previously behind the scenes) into global style icons, due to his snaps of their every move and outfit. One inevitably get inspired peeping at the hottest fashions through his lens. 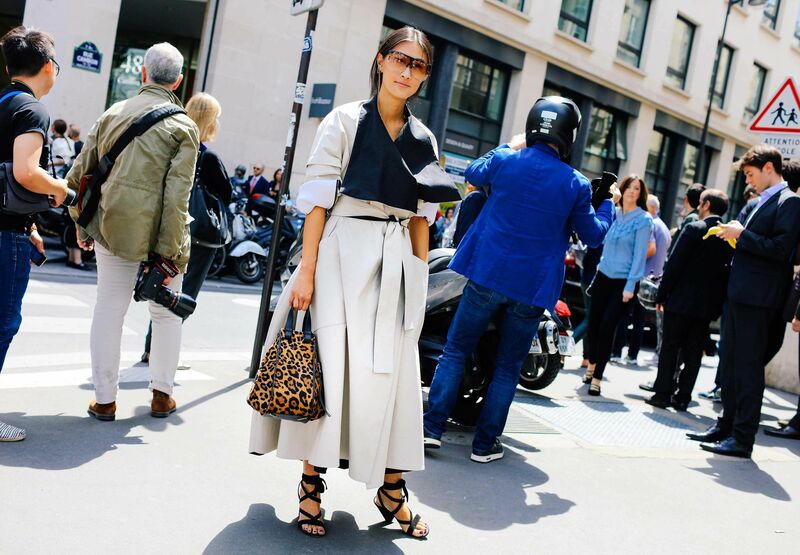 Tommy Ton’s rare ability to pick up on the garments and styling details that forecast the trends of the forthcoming seasons through his street style shots is hugely thanks to his extensive background in fashion design and knowledge of fashion history. The street style photographer is known as a pioneer in his profession, but before he was known as such, he had a long history of assisting designers, working in buying offices and consulting in vintage couture. Ton’s vivid shots always seem to whisk us right to the ground where the most stylish frequent. Yvan Rodic also known as FaceHunter, is a street style-photographer who travels the world photographing people at cultural events and fashion events. The Switzerland-born photographer was at the forefront of the street fashion movement, capturing interesting subjects and posting it on his blog, a relatively new concept nearly a decade ago. Today, his site receives more than a million visits a month, and his lens is tapped by prestigious publications, including GQ and The New York Times. An illustrator by training who started a blog in 2006 to showcase her work, Garance moved to Paris from Marseilles in 2007 and started documenting the style of women she admired and paired them with dreamy narratives about the woman’s thoughts and attitudes. “She established quality blogging,” says Yvan Rodic, a fellow blogger known as the FaceHunter (see next photographer). “She was the beginning.” Today Garance employs a studio with 10 employees, including a photographer, to spread her work across different platforms. She is working on her second book, about Wellness, and she hosts the podcast series Pardon My French. Tamu McPherson is one of the rare street style photographers who is equally comfortable photographing and being photographed. The former lawyer-turned-founder of the street-style site All The Pretty Birds, has gone from top blogger, to Instagram star to model to health and wellness evangelist. Multi-talented is an understatement. McPherson is not only a street style photographer but a character to follow. Chiara Grioni is not only known for photographing fashion, her favorite subjects also include marine conservation and people who face challenges. 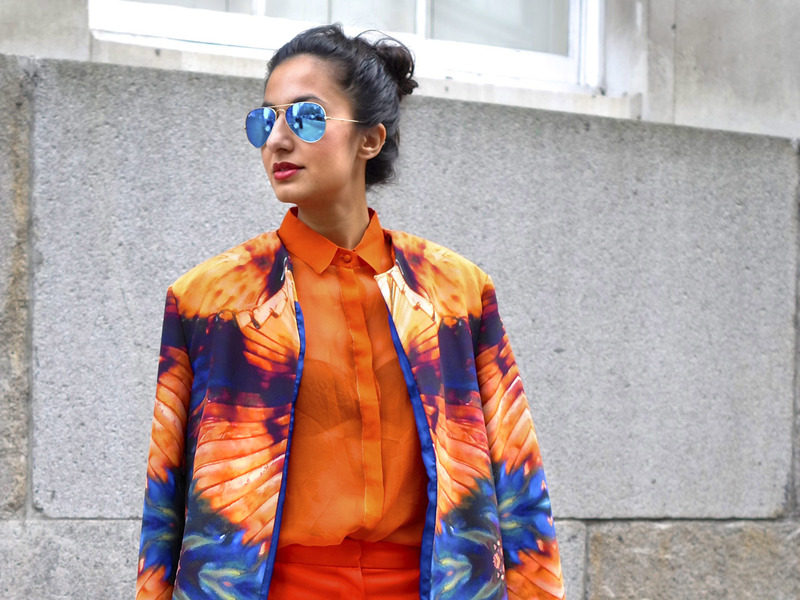 But when she is photographing street style, her photos exude the passion of dressing up which her subjects embody. Originally from Milan, the currently London based photographer’s feed reminds us of the joy of experimenting with fashion and forming an identity through the clothes we wear. A good photographer could capture something seemingly ordinary and make us see its extraordinariness. London based photorgpahrer Jonathan Daniel Pryce, who goes by GarconJon, is such a photographer. When he as studying photography, he found himself fascinated by fashion portraits by Messrs Mario Testino, Nick Knight and David Bailey. But his first truly formative pictures were taken off-campus, getting friends dressed up in old leather jackets and army surplus and taking photographs of them on his old Pentax 35mm camera he picked up at a flea market. Nowadays, he is the go-to photographer for Vogue, GQ and Esquire, and travels across the globe taking photographs of the stylish and the inspiring. Lux minimalist… the streetstyle photographs of Auckland-born Dan Roberts reminds one of an Italian summer regardless of where he captured the shot. “It’s really important that people wear what they feel comfortable in. A lot of it is about body language: if you’re wearing something you feel comfortable in you’ll look a million dollars!” The subjects of Roberts radiate a certain confidence that’s about dressing for themselves and no one else. 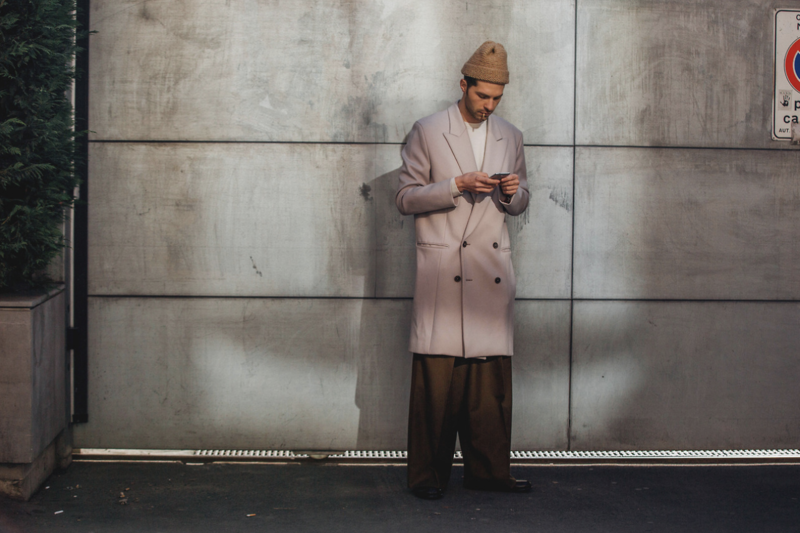 They say the best fashion moments always happen off the runways and in the street, and perhaps photographers such as Tyler Joe prove this point best. Joe is a New York based photographer and photo editor working for Elle.com, and his work covering Fashion Week and Coachella has helped put him on the map alongside some of the biggest street style photographers in the world. You can trust Tyler to take you across the trendiest spots across the globe without leaving your chair!